With eSports being an incredibly popular but relatively new sector of the video game and sports industries, you may well be unfamiliar with all of the “in’s and out’s” of eSports tournament betting. Whether you’re a first-time eSports viewer looking to have a flutter on a new and emerging market but you’re not sure where to start, or a long-time enthusiast looking to learn a little bit more about the process of eSports betting, don’t worry – here at Master Mazuma, we have you covered. As a champion of eSports tournament betting, we treat eSports competitions the same as we would with any other “physical” sport. As a result, we offer a range of odds and event schedules for all of the most popular eSports games and leagues. Whether it’s multiplayer online battle arena (MOBA) titles like League of Legends, Dota 2 or SMITE or shooters like Overwatch or Counter-Strike: Global Offensive that take your interest, you’ll be able to bet on all of your favorite eSports games at Master Mazuma in the form of individual match-ups and outright tournament winners.. 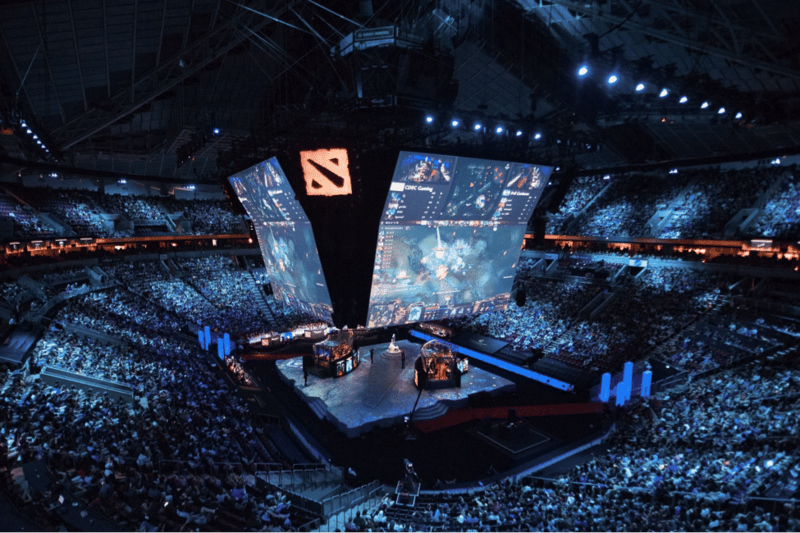 The International, Dota 2’s fourth Major of the year, is by far the biggest tournament in eSports. The 2016 edition, for example, featured a prize pool of a little over $20 million, with Wings Gaming ultimately triumphing over Digital Chaos in the Valve Corporation-organized event. Sponsored by Intel and organized by the ESL – the world’s largest eSports company – the annual Intel Extreme Masters series includes events in a range of games, including Starcraft II, Counter-Strike: Global Offensive, League of Legends, and represent the pinnacle of many of these games’ competitive scenes. Back in November 2016, Ninjas in Pyjamas triumphed in CS: GO while Unicorns of Love got the nod in League of Legends. As well as mixed-game events, most eSports titles play host to their own world championship series, organized by each game’s respective developer and pitting the world’s best professional teams against each other. For instance, Blizzard announced that it was set to launch the inaugural Overwatch League, which uses a regular, long-term league placement system similar to more traditional physical sports rather than a short-term elimination tournament. As more championships like these are established, eSports tournament betting is only going to continue to grow accordingly. Whether you’re depositing or withdrawing funds for eSports tournament betting, it’s important that you are doing so in the safest and most efficient possible manner. Here at Master Mazuma, we consider the security of our users’ funds of paramount importance, and our eSportsbook offers a range of secure payment methods, including direct bank transfer, MasterCard and even Bitcoin. If you’ve studied our guide to eSports tournament betting and researched the form book for each game and team participating, but are still unsure exactly who to back, it may be worth taking advantage of the range of welcome bonuses and free bets on offer. For example, by registering for our betting community here at Master Mazuma, you can benefit from enhanced odds on a range of competitions and take advantage of our welcome free bet offers such as bet 5, get 10. Trust us, your wallet will thank you for it.